Double Fine Productions have announced that the company’s adventure game, Broken Age, is out today on Nintendo Switch via the digital store. Additionally, a physical release of Broken Age for Nintendo Switch will be coming soon from Limited Run Games. 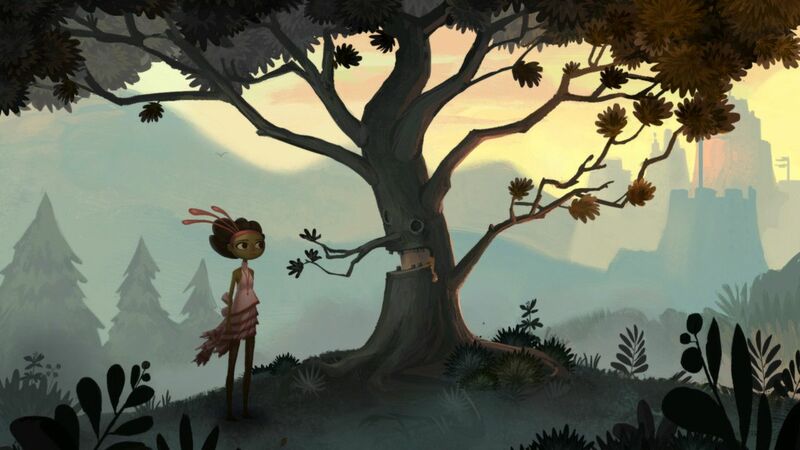 Originally released in 2014 following a record-breaking crowdfunding campaign, Broken Age is a hand-animated adventure game following Vella Tartine and Shay Volta - two teenagers in strangely similar situations, but radically different worlds. Broken Age was first released on other consoles in 2014.